In life, and at work as part of a team, being around individuals that you can trust is essential. And when trust isn’t present within an organization, it can lead to animosity between colleagues, or between colleagues and management, and a lack of faith in a company as a whole. And at the end of the day, many of us will have to work a job that we may not actually like very much. But having even one colleague that you deem trustworthy can make any work experience that much more enjoyable. While it may be easier to think of an untrustworthy as someone who is inherently villainous, this isn’t often the case. A lot of the time, an untrustworthy person may not have malintent towards you, but they may simply be someone in which you can't confide. And other times that person may be someone who is blatantly manipulative. If you struggle with “trust issues." Then you and need to know who you can and cannot trust. Here are five signs that your coworker isn’t trustworthy. 1. They can’t keep a secret. To be clear, a colleague who is a blabbermouth is different from one who is mandated to report illegal or illicit activity. But it is important and perfectly, healthy to have a work confidant, to discuss work-related issues, and life issues to an extent. If a coworker cannot respect your request for confidentiality when you disclose information, then it is a sure sign that they can’t be trusted. People who lack empathy have either conscious or unconscious disregard for how their actions impact others. If you have a coworker who does not consistently treat people with compassion, or only selectively does so, then getting too close to him or her could become toxic. It’s important to be able to be consistent in one’s feelings and actions. And the ability to do so, creates trust in all relationships. A coworker who makes decisions without knowing why, and who never quite seems stable is probably someone you can't trust. 4. They project their feelings onto you. If a coworker accuses you of behaviors that they are guilty of themselves, then they are projecting their feelings onto you. Projected feelings in the workplace can be a nuisance at best, and at worst, an occurrence that distracts from being able to focus on your own productivityand work goals. 5. They lie to themselves. When a coworker is unable to face the truth of their actions, meaning that they can’t see that behaviors like constantly slacking on team assignments, for example, hurts other people. It means that their self-perception doesn’t align with reality. And anyone who cannot hold themselves accountable for their actions, is not to be trusted. So how do you deal? Well, the key is to focus on incendiary behaviors and actions, and not on the person. It may also be necessary to disassociate, meaning no participating in office gossip, no disclosing personal information, and no interactions with the untrustworthy party in question unless absolutely necessary. 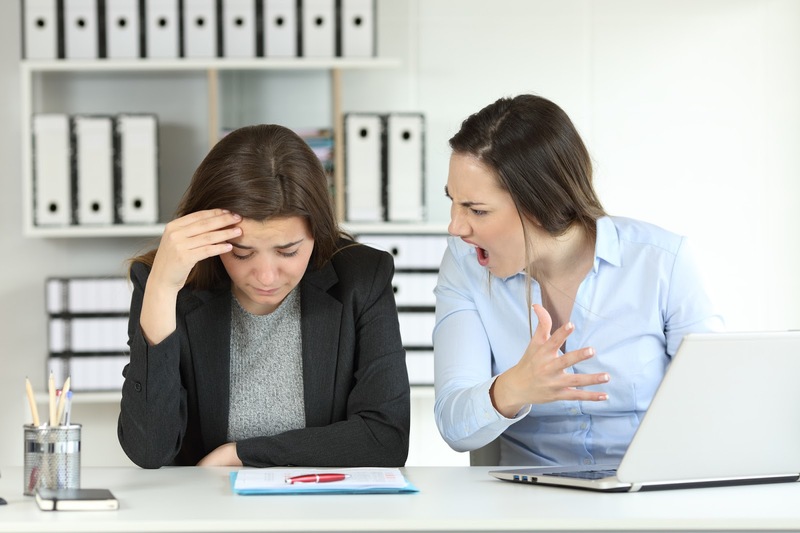 And if interactions with an untrustworthy colleague get to a point where your safety or role within a copmany feels compromised, it is a good idea to bring the issue up with management; much like in other areas of life, don't try to fix or heal the behaviors of an untrustworthy coworker.